Today’s podcast features talks by Dr. Timothy Leary, Abbie Hoffman, and Danny Sugarman, as well as audio from the trailer for DeepWebTheMovie.com. This is a podcast that you may want to listen to if you value your right to freely use the Internet, among other things. 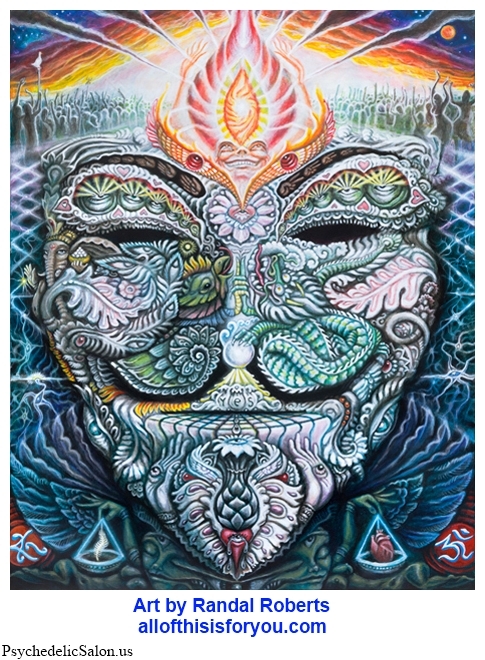 Posted in Abbie Hoffman, Anarchism, Cannabis, Consciousness, Creativity, Culture, Education, Future, Lorenzo, Occupy, Psychedelics, Timothy Leary, War on Drugs. Wow, what a great potpourri! Need more political talks these times for sure. Loved the Abbie Hoffman. Thanks!